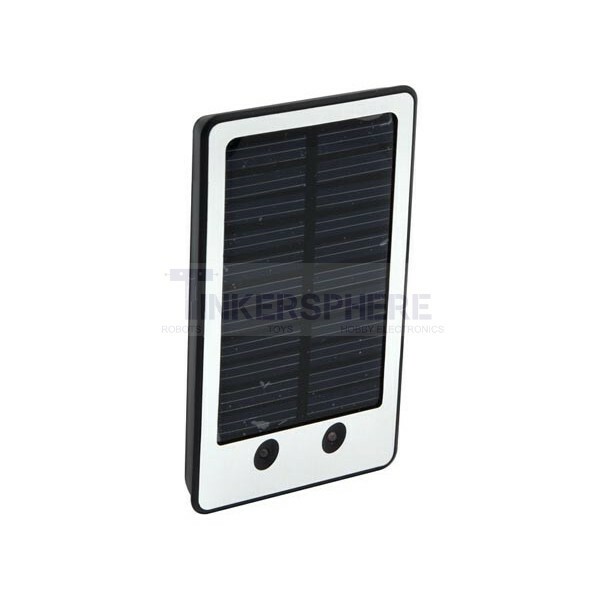 Solar Charged Backup Battery for cell phones including iPhones, Android, Samsung, HTC, G2, etc. A pocket-size solar charger that can serve as a backup power source. 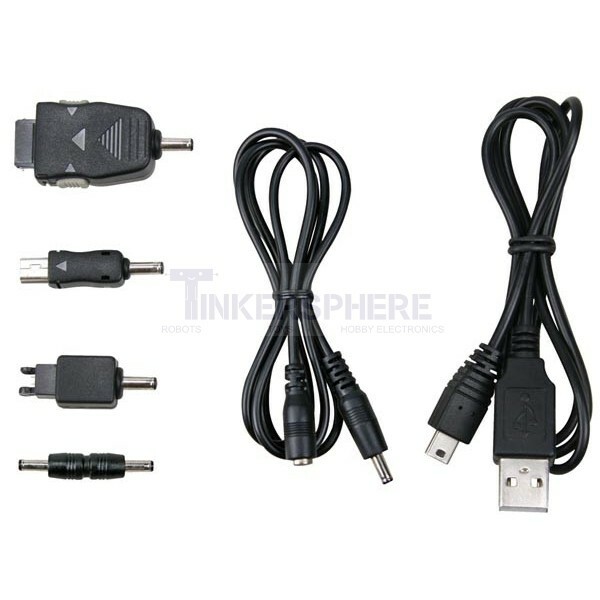 ideal for charging your mobile phone, MP3, mini disc, GPS, etc. dimensions: 4 23/32" x 2 3/4" x 19/32"